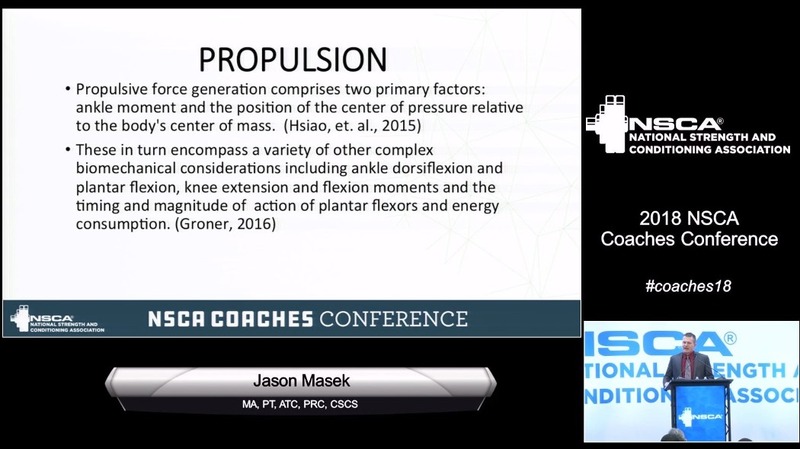 At this talk for the National Strength and Conditioning Association's (NSCA) Coache's Conference the Hruska Clinic's Jason Masek talks about how to implement and properly execute push, pull, and propulsion movement patterns and variations into athlete programming. The presentation is available to NSCA members online. Click HERE to access it.